What issues did you experience and what did you do to overcome them? 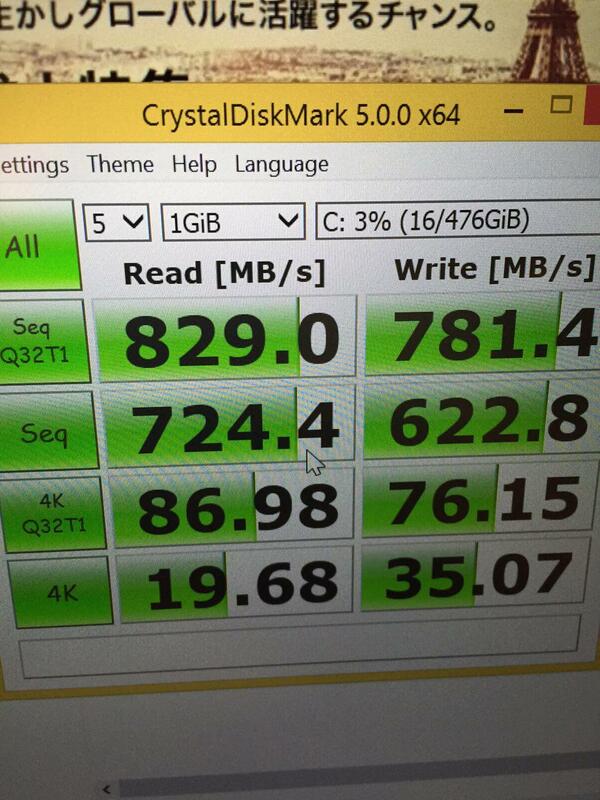 Have you run benchmarks and if so, what performance are you seeing with this SSD? No issues, but I didn't do a new clean install and instead restored from a backup using recovery usb boot and then a recovery of the full system from another storage device. By not doing a new clean install, I had to "fix" the boot record, boot into safe mode 1 time, and then reboot again. Thanks for the information. It doesn't sound too problematic and you got a nice performance boost. What model XP941 did you buy? I bought one that has only one notch in it. The PM851 that I removed has two notches. Did you find out which version of PM851is fit for xps 13 9333 ? You can buy one notch or two notches, both works. I just tested. So the 9343 xps 13 is compatible with both 1 notch and 2 notch m.2 drives? The manuals on the system never state it is compatible with PCIe systems. If it doesn't have a Bios to support a PCIe drive, such a drive might work as SATA. I do not own the system so I cannot test to confirm. From the picture in the manual it does not look like the system is set up to install a heatsink. A PCIe drive may need one. PCIe drives a more expensive for the same storage. From where I stand, it may be a better way to go to just use a SATA drive, even in one of the systems which does support PCIe NVMe but has to use the Microsoft driver..